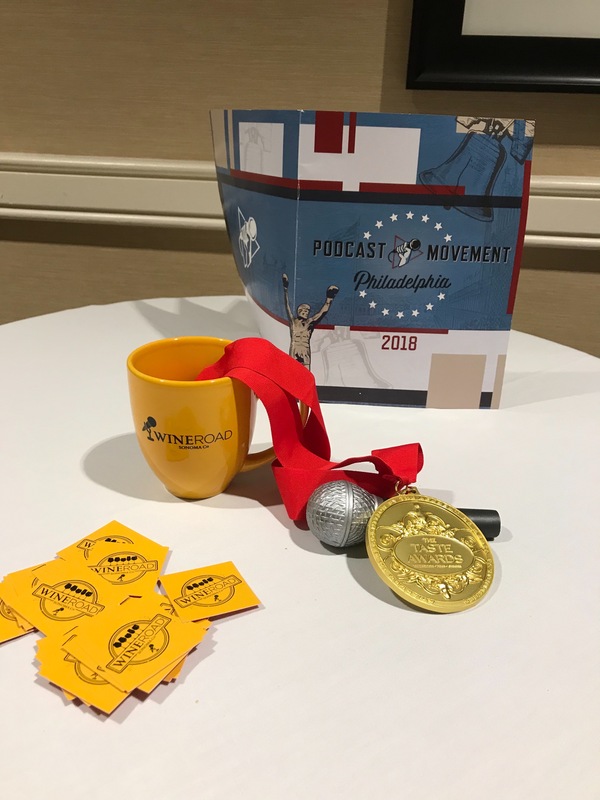 Wine Road Episode 60 - LIVE at Podcast Movement 2018! 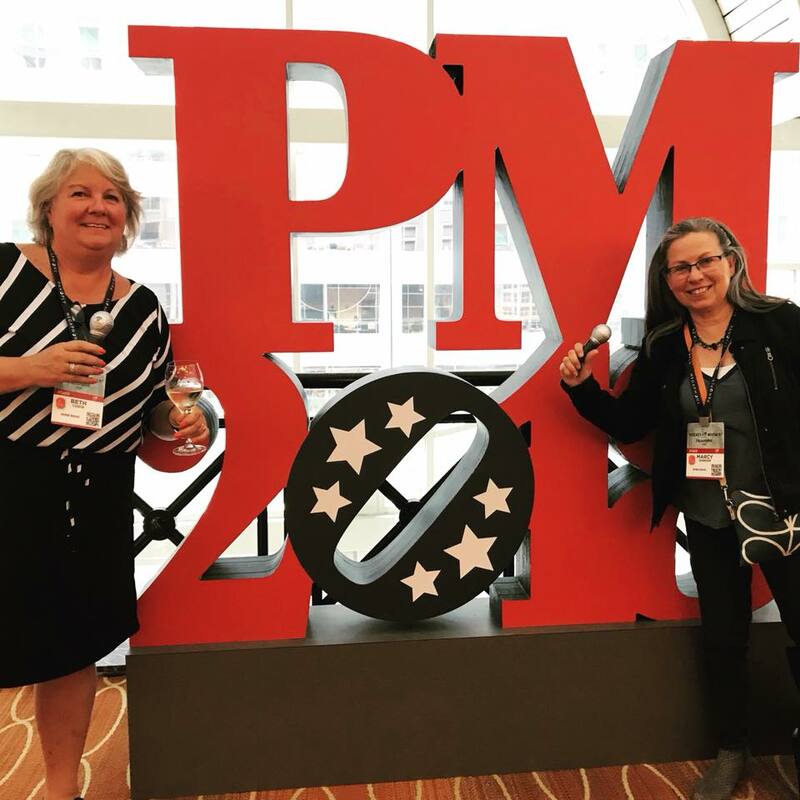 In this episode the ladies are coming to us LIVE from Philadelphia where they are speakers at the 2018 Podcast Movement. 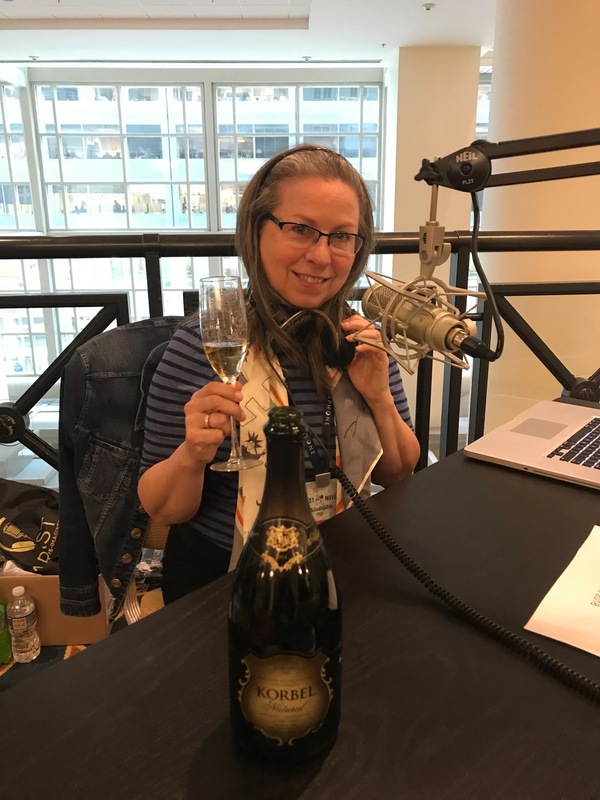 They are popping corks in the Talk Shoe Booth discussing Korbel using their Uncommon Green flutes. 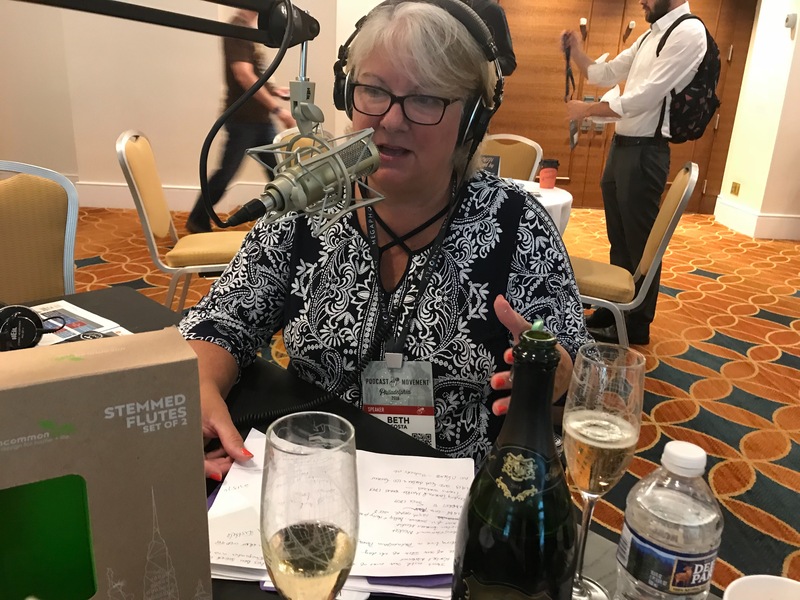 Marcy gives Beth the Book of the Day - Stuff Every Wine Snob Should Know and they plan their visit to the Reading Terminal Market. Beth talks of the importance of reaching out to a Concierge prior to your trip and changes coming to Barrel Tasting this year…stay tuned at the end of this episode for all that goes into the Wine & Food Affair poster.